In a preclinical study, researchers led by UNC Lineberger’s Ryan Miller, MD, PhD, investigated whether the location of where the mutation occurred within the sequence of the PIK3CA gene affected the mutation’s ability to help drive cancerous growth. They also evaluated whether the location of the mutation would affect the cancer’s response to certain treatments. UNC Lineberger’s C. Ryan Miller, MD, PhD, and colleagues investigated whether the location of where the mutation occurred within the sequence of the PIK3CA gene affected the mutation’s ability to help drive cancerous growth. 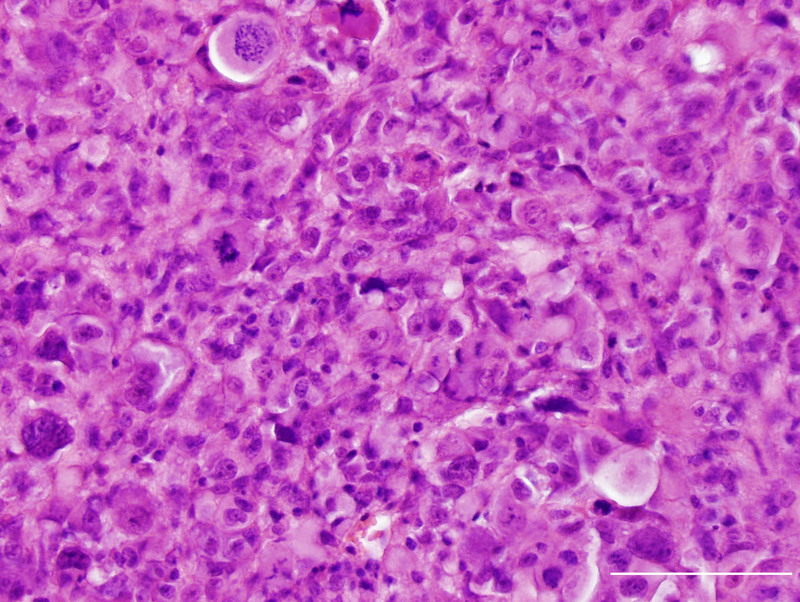 Laboratory models with a mutated PIK3CA gene showed characteristics of gliomas. McNeill, RS, et al., PLOS ONE. 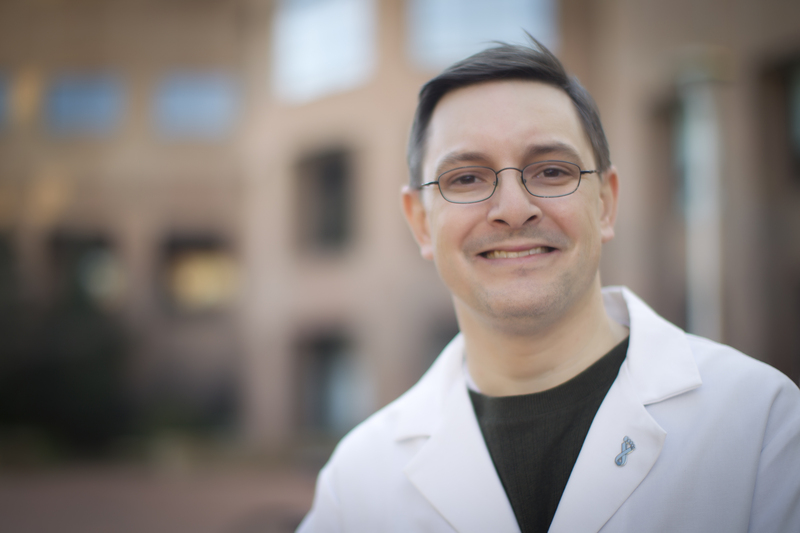 UNC Lineberger’s C. Ryan Miller, MD, PhD, an associate professor in the UNC School of Medicine Departments of Pathology and Laboratory Medicine, Neurology, and Pharmacology, said the findings, published in the journal PLOS ONE, call for a more refined approach to precision medicine for glioblastoma, requiring more information about mutations that occur in a particular tumor.